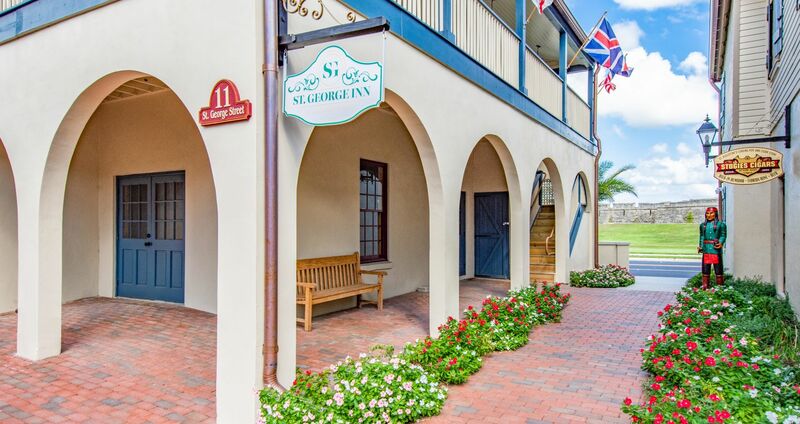 Evocative and timeless, the St. George Inn embodies Florida hospitality. Meet our team, and you’ll see our passion for service reflected in all we do for our guests. A locally owned business with over a century in the hospitality business, most of our team has been with us for over five years, as well as several who joined us when we purchased the property in 2004. Located in the downtown district of St. Augustine, we are proud to offer our guests not just a uniquely historic place to stay, but a variety of special features. 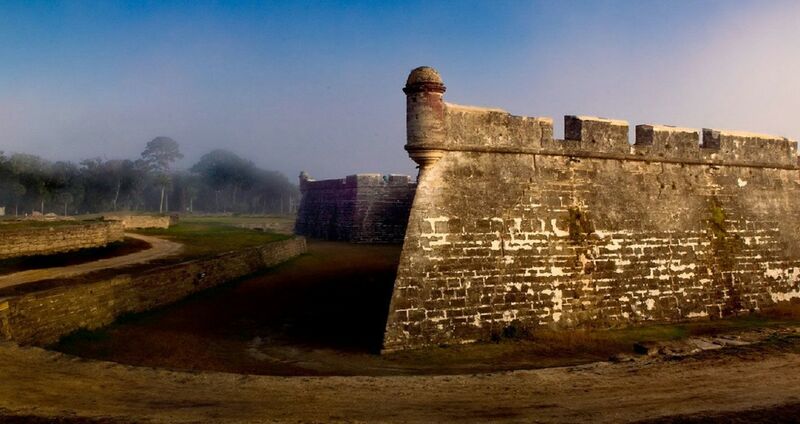 All of our accommodations feature eye-catching views, either of the courtyard, Castillo de San Marco, the City Gate, the Oldest Wooden Schoolhouse, or Matanzas Inlet. To enhance our guests' stays, we also include an enticing menu of extras, perfect for special occasions. Curious about our check-in and check-out policies? Should you need to make changes to your St. Augustine hotel reservation, we allow guests up to 7 days prior to make modifications or cancellations. As a small business, this allows us time to re-book. If your travel plans change within the week prior to your reservation, we will charge one night’s room and tax. Holiday periods require a 14 day notice. We are very flexible about having our hotel rooms ready by lunchtime, provided that we have an advanced notice of your arrival time. If you would like to explore the historic district even earlier, we are able to provide you with a parking pass and hold your luggage until your room is ready. If your travel plans are going to bring you into town after our office closes at 8 pm, we are able to accommodate you, with prior notice, until midnight. On your departure day we ask you to check out by 11 am. We are able to hold your luggage till 8pm and you are welcome to keep your car parked in the garage until that time. If you need to remain in your guest room after 11 am, we can make arrangements for a late checkout until 3pm for a $50 fee, based on availability.